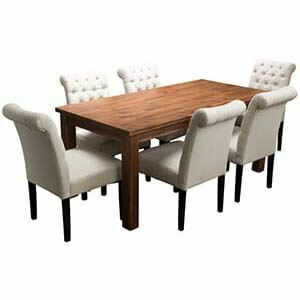 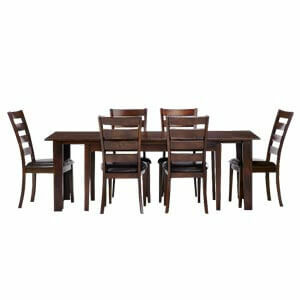 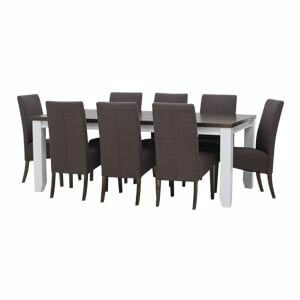 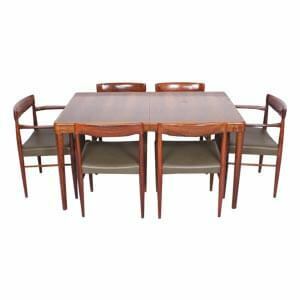 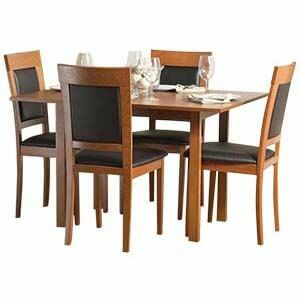 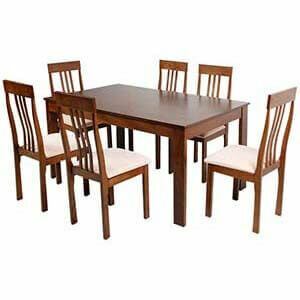 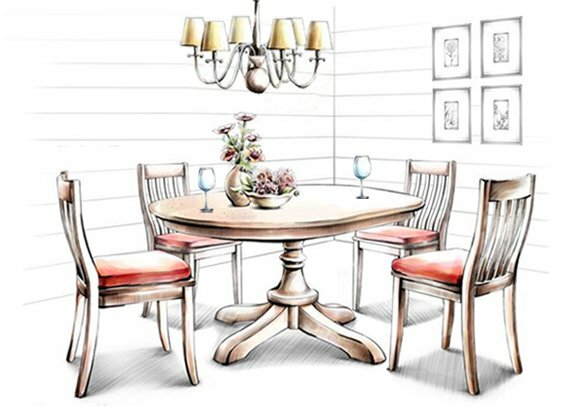 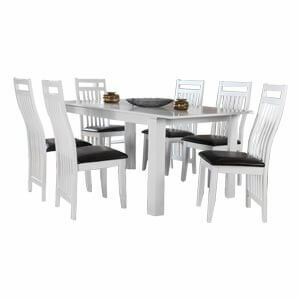 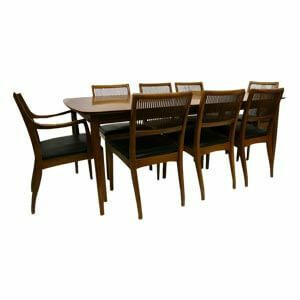 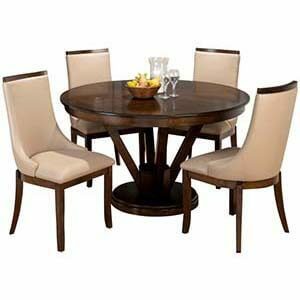 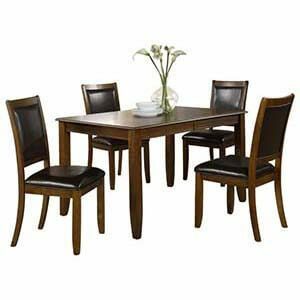 For your family that loves to gather around small spaces and enjoy a good dinner, this transitional dining set is ideal. 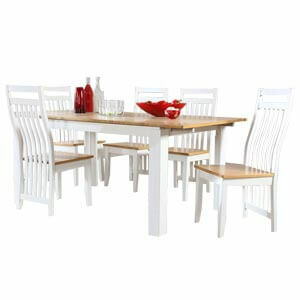 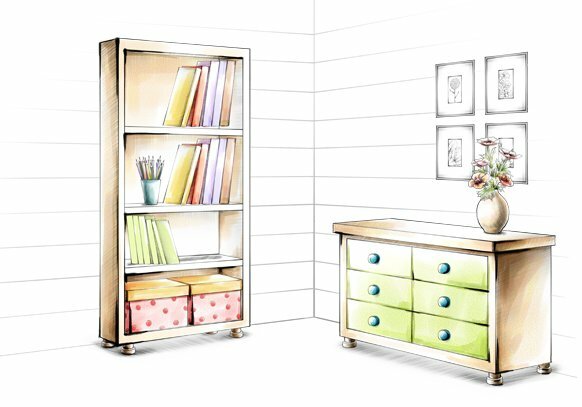 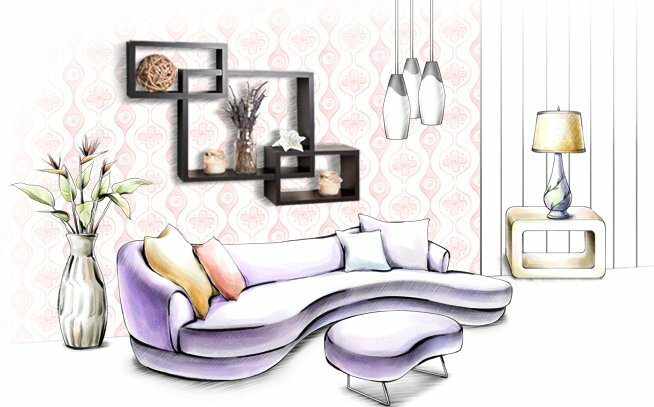 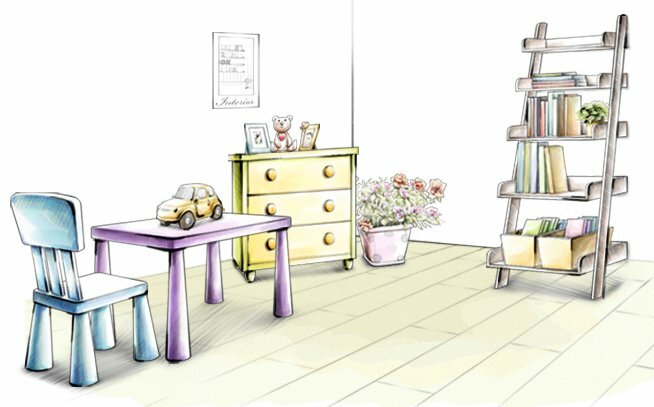 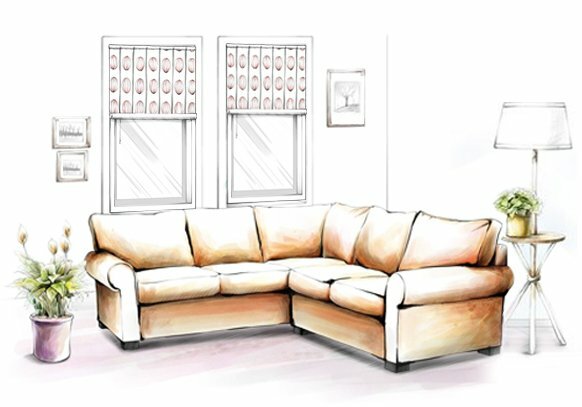 It is concise, designed with transitional features and brings in a cozy cottage appeal to your space. 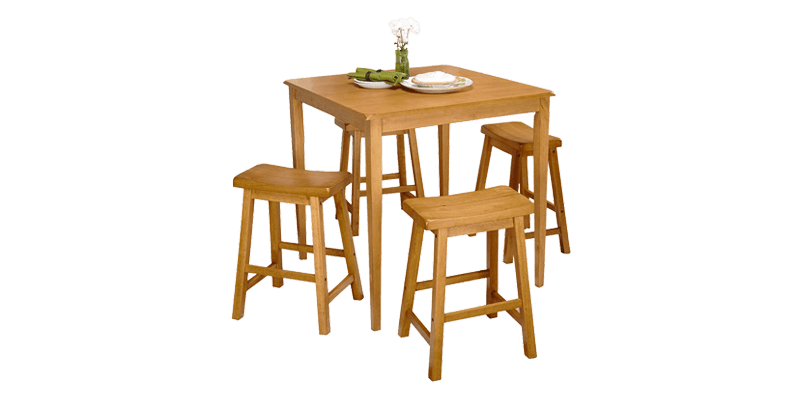 The counter height table is has a square wooden top and legs with a slight taper. 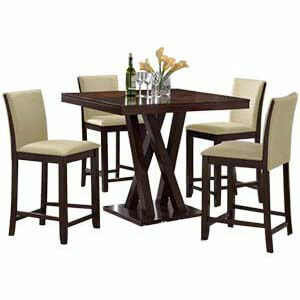 The bar stools have curved seats to ensure comfort. 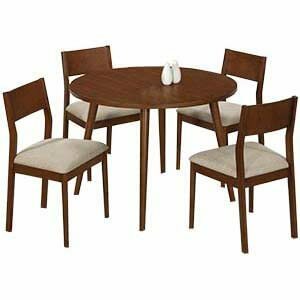 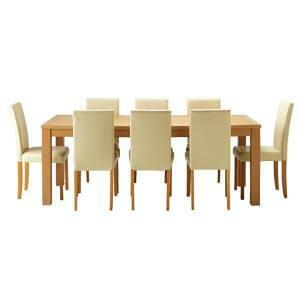 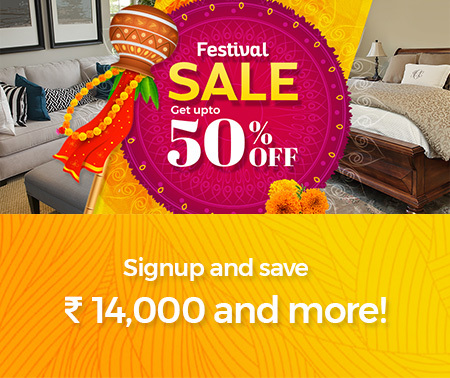 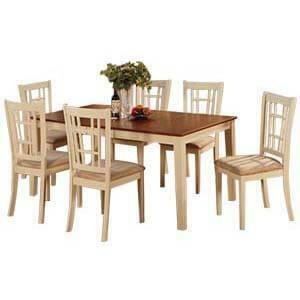 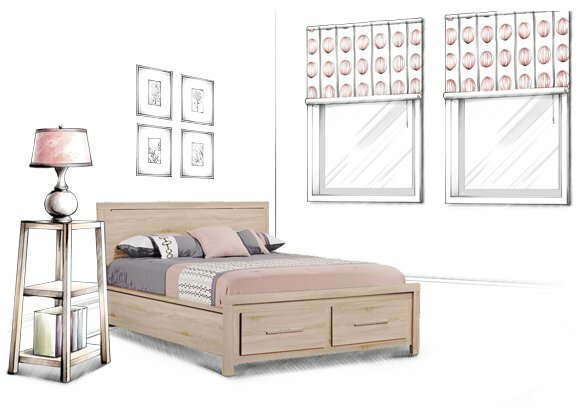 Furthermore, the whole set is handcrafted and made with solid wood for durability.